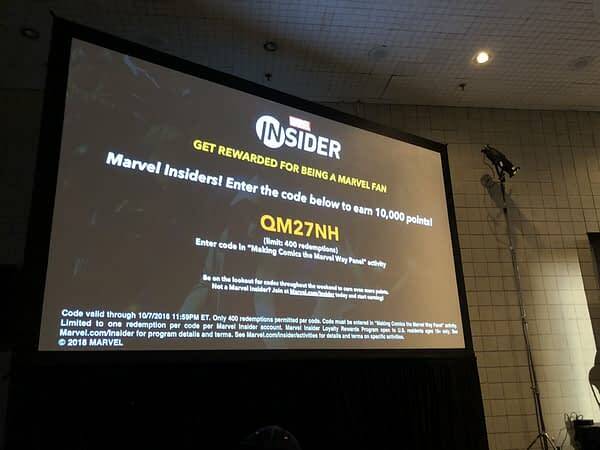 Live from the Making Comics The Marvel Way panel at New York Comic Con – the code that every Marvel Insider subscriber/member wants…. 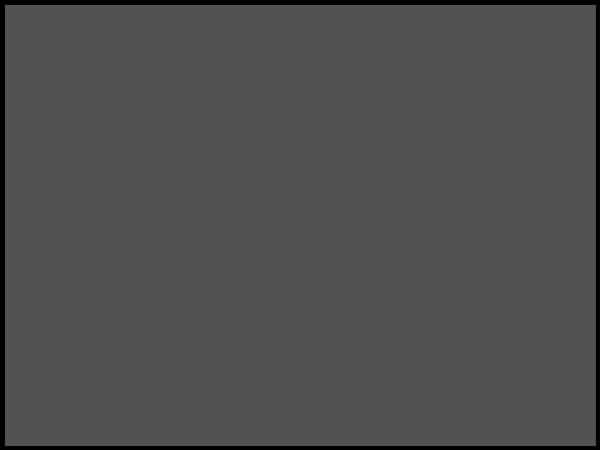 …limited to 400 activations, and the people in the room have already had it for three minutes. Will you be lucky? Thanks to Hugh Sheridan for sending it in….